Footage from today’s Jury Show of Eurovision – Australia Decides has been revealed. 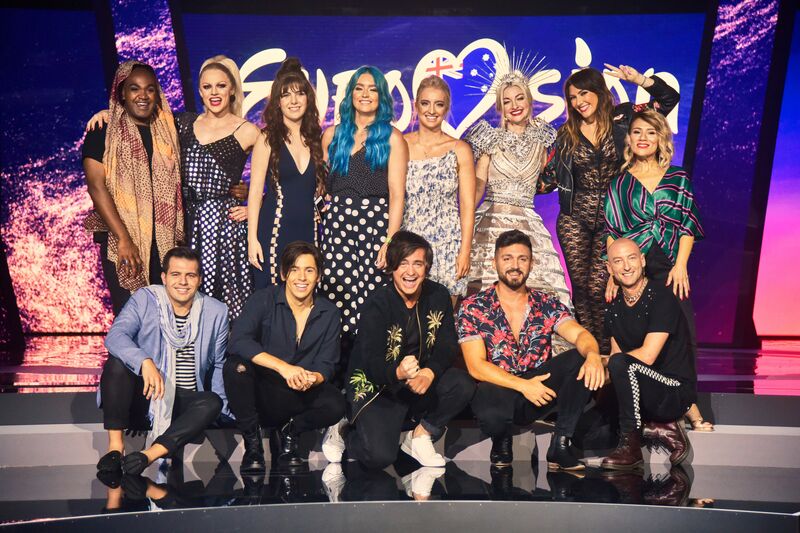 Australian broadcaster SBS has revealed official footage from the jury preview show of Australia’s Eurovision selection show. Voting will open to the Australian public at 1am AEDT, and will close at approximately 10:15pm AEDT. Watch footage from the jury show here. Australia Decides will be the first time that Australia has hosted a televised selection show for Eurovision since their debut in 2015. The interval act in the show will be Eurovision 2016 runner up Dami Im, who achieved the best ever Australian result in the contest.